The kids are just getting back into a new school routine. That means parents will be looking for resources to support their child's academic performance. What are the personal tools children need to be equipped with in order to achieve? Educators advise that kids need more than just the ability to comprehend subject material. They need confidence, focus, and independent problem-solving skills. Fortunately, for parents, there is one activity that can help their child develop all of these tools, the martial arts. And there is plenty of data to back up such a claim. Positive Education: In the majority of European secondary schools, martial arts is part of a physical education program. Studies by the European Physical Education Association (EPEA) reveal that students participating in martial arts programs have a more positive education experience, showing more enthusiasm and motivation for learning. 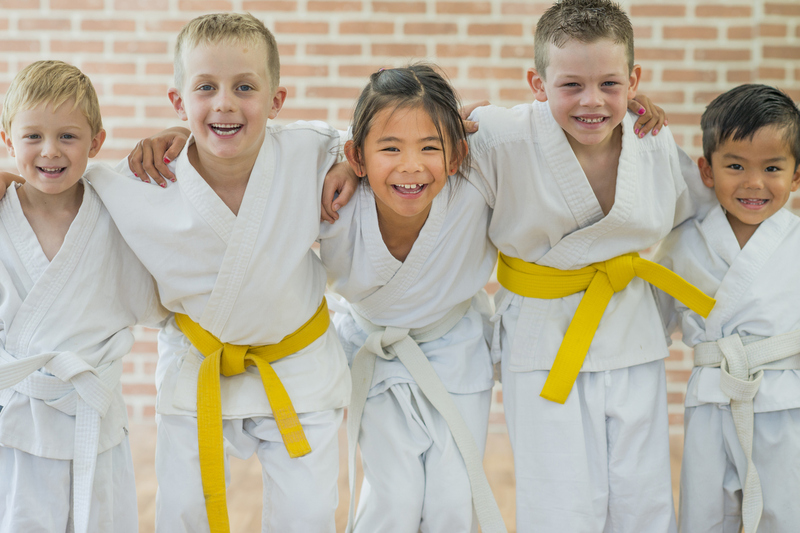 Social Support: Martial arts are such a proven method of improving the learning experience for children, many countries have initiatives for disadvantaged children to have access to martial arts training. 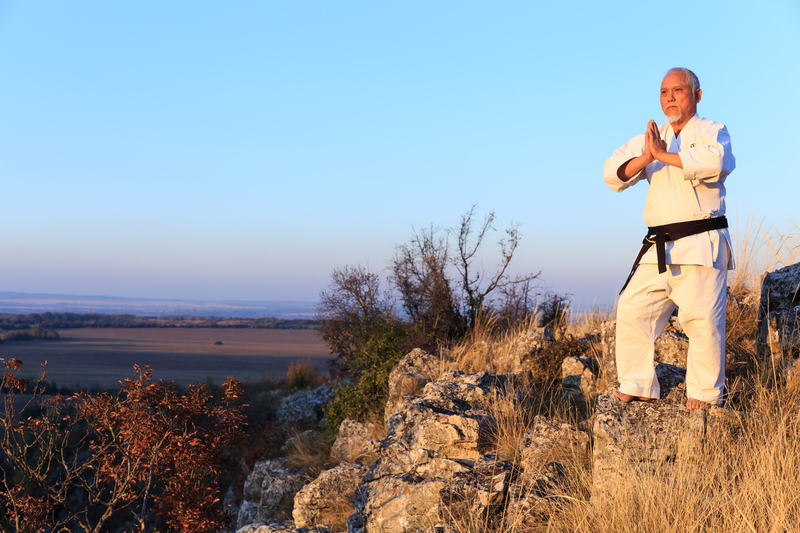 Positive Personality: Psychological studies performed in the 1980s link the development of positive personality traits with martial arts. Participants develop higher self-esteem. A follow-up study in 2007 confirmed that youth who participated in martial arts practices were more self-confident. This resulted in improved control over negative energy emotions. Self-confidence is exhibited in self-acceptance and a positive self-image. Problem-Solving: Having a positive self-image, confident in your own abilities, is a character trait that becomes the firm foundation from which achievement is built. From this foundation springs forth self-reliance, the belief within a young person that they can solve any problem. Research performed in 2004 discovered that after only participating 90 days in a martial arts program, students showed improvement in cognitive abilities and math performance. Medical experts attribute this to the development of better self-regulation. What Is Self-Regulation? As a child participates in a martial arts program they are learning so much more than self-defense techniques. The most important thing they are learning is self-discipline and self-control. One more key ingredient is added self-regulation. Self-discipline and self-control are the physical aspects. Self-regulation resides in the mind, determining when it is appropriate to control a particular urge or reaction. The impact of improved self-regulation results in pro-social behavior, better classroom conduct, lower levels of aggression, and clearer focus with longer periods of concentration. 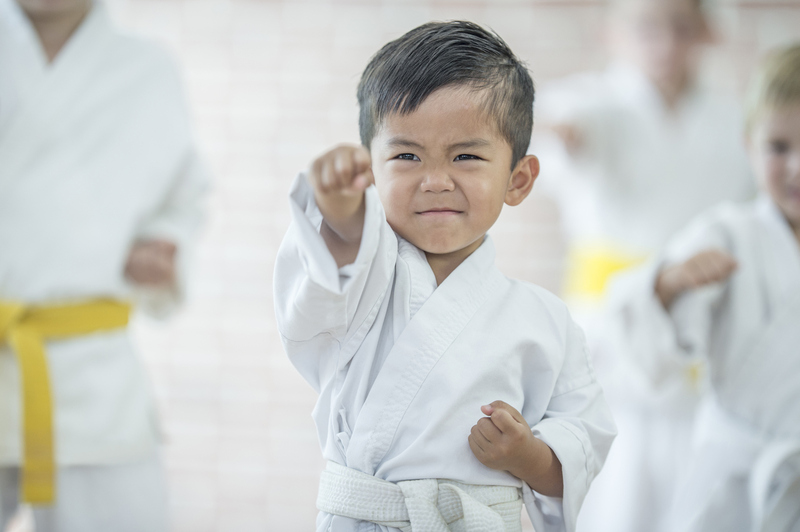 Style Matters: An important note every parent should be clear about when they begin searching for the perfect martial arts program for their child is that style matters. If your parental goal is to equip your young student with confidence to achieve, choose a program proven to foster positive personality traits. Not all martial arts styles are alike where children are concerned. Studies performed in 2005 report that children who participate in what are known as power sports show more anti-social behavior and aggression. Power sports are most commonly known as boxing, weightlifting, wrestling, hockey, football and certain forms of martial arts. Of all the different martial arts disciplines, only one was found to rank high with positivity and low with negativity. The conclusion from the Buss and Perry Aggression Questionnaire studies was that aggression and hostility, both verbal and physical, was significantly lower with participants in Taekwon-do as compared to participants in power sports. Overall Achievement: Evaluations of children participating in martial arts programs indicate overall improvement in academic achievement. Even when a child is under-achieving or significantly disadvantaged, improvement and fulfilling their potential is quickly realized once participation in a martial arts program begins. 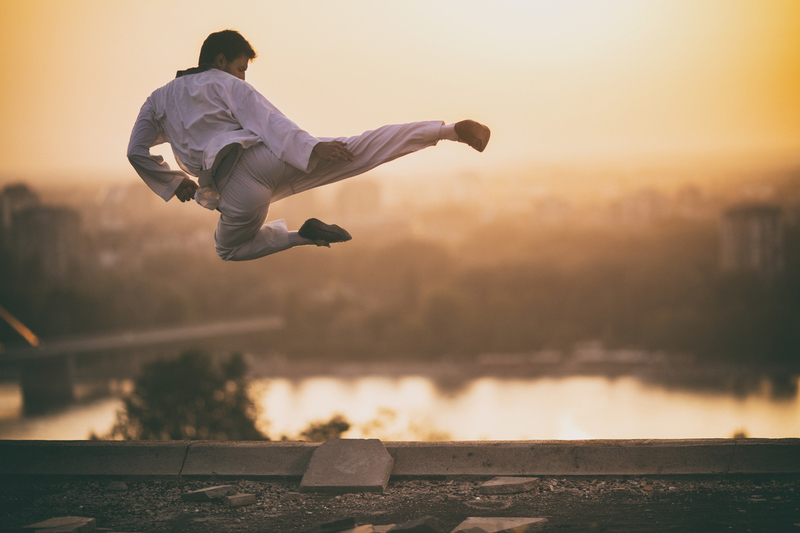 If a parent desires to equip their child with every advantage to succeed in school this year, they should enroll their child in a Taekwon-do academy. There's A Silver Lining: If school troubles have been casting a cloud over your child's academic future, there is a silver lining to be found. For decades parents and professional educators have placed their trust in Taekwon-do instruction to develop the mental strength children need to overcome and achieve. For more information about enrollment and programs, please contact us.